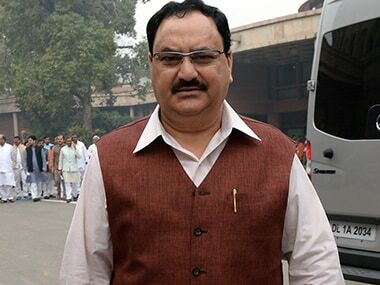 Theaters across Telangana and Andhra Pradesh to remain closed as a mark of respect following D.N. Rao's death. 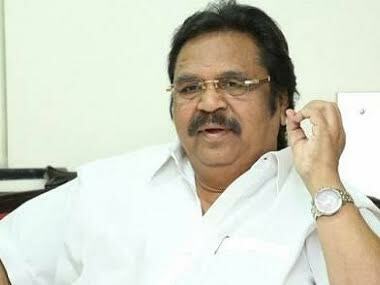 Famous Telugu filmmaker Dasari Narayana Rao passes away after being in a critical condition for days.